Please use this thread for ComputerCraftEdu Bug Reports only. Please use the Discussions thread for discussion. Incorrectly placed posts will be deleted or moved. Please post a copy of your crashlog, or if one is not available, a copy of your forge log. Posts that aren't bugs, or that don't follow this format may be removed. Also: please check somebody else hasn't already posted the same bug before posting. In the Customize screen, you can make the turtle name go out of the text box if you enter many wide characters. The name will also go out of bounds in the Inventory screen. That it would limit the length of the name depending on the width of the characters or that it would scroll the text in the text box. Go to the Customize screen and enter for example "mmmmmmmmmmmmmmmm". Edited by dan200, 19 June 2015 - 10:48 AM. Occasionally tooltips overlap error messages in the Visual Editor. When switching from Visual Editor to Code Editor, the 'for' loop variables are declared at the top of the program as locals, even though for loops make those variables local themselves. There would be no local variables for the 'for' loop's control variable. Create a 'for' loop in the Visual Editor and switch to the Code Editor. Entering a space into a library script title discards both it and everything typed after it. This is intentional. Titles cannot have spaces, as they're used in the Lua when you call another program, so must be valid variable names. When you're entering a name and you type a space, the text turns red to indicate the current text is invalid. If you defocus the textbox while the text is invalid, it returns to the last valid text. Remote does not drop on player death. Program Names overlap existing text. It not to overlap existing text. 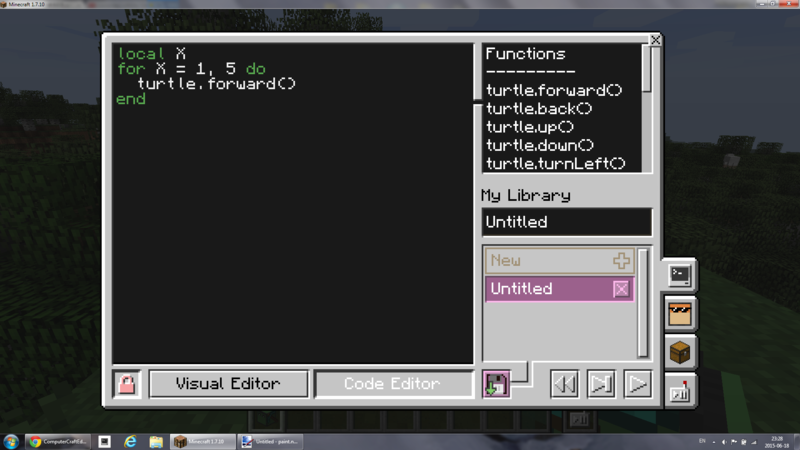 1: Make a program name (with the turtle) longer than the text box can hold. Source of errors triggered with the code editor may not be visible. Console to auto-scroll to the line which errored, assuming it wasn't already in view. 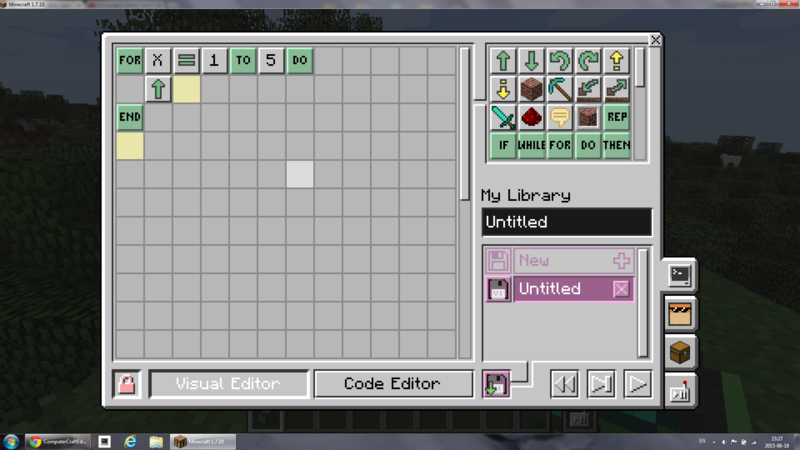 Create a script using the code editor, which has more lines than the console display (eg, use lots of empty lines). Make one line invalid, then scroll until that line's out of sight. Running the script will display an error message, but won't make it clear where that error is occurring. 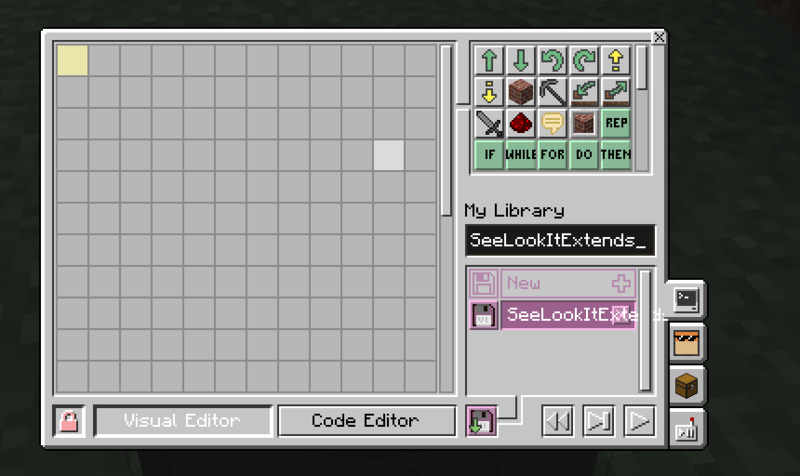 ComputerCraftEdu crashes when adding an item tile in the visual editor if BuildCraft is installed. Item tiles wouldn't crash when BuildCraft is installed. 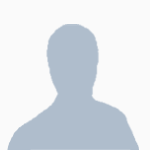 Edited by Supermario1313, 03 July 2015 - 09:06 AM. Teaching kids how to use the visual editor. Program stopped at "move forward" and said "cannot enter protected area". Can no longer work on (or move into) the square that turtle should have moved in to. Can you provide the range of co-ordinates the turtle is unable to enter? I still cannot seem to work out how to unprotect it. Only mod installed is computercraftedu on forge. Google seems to show other mods I need to use. Does that area also happen to be the immediate vicinity of the world's spawn area? Take a look in the folder your MineCraft server installation is located in - there should be a "config" folder in there, and a "ComputerCraft.cfg" file within that. If you open it in Notepad or similar, down the bottom should be a line reading "turtlesObeyBlockProtection", which is likely set to "true". If you wish to change it, you'll likely need to make sure the server software isn't running when you save the file. But note that it's on for a reason. That zone is protected so that "regular" users can't disturb things "admin" users build there. It's not protected by your turtle, or even by ComputerCraft; ComputerCraft is merely respecting the fact that it is protected. Edited by Bomb Bloke, 01 July 2015 - 06:14 AM. *sigh* Thanks guys. I had 5 kids (7 - 11yo) who wanted to learn how to code. I had basic knowledge of lua and minecraft and thought i could handle it... although I didn't think about placing around the spawn area. Luckily I had the kids spread out and I moved away when I changed the code. Serves me right for trying to teach kids before I understood the basics. Sorry for wasting your time guys, but thanks for letting me know. Pretty much die in any way. Edited by Cranium, 20 July 2015 - 04:21 PM. Crashes when I put ITEM NAME in my turtle because of my forge mods. Not crashing and working with my forge mods. Using my mods I put ITEM NAME in my turtle and it crashes.